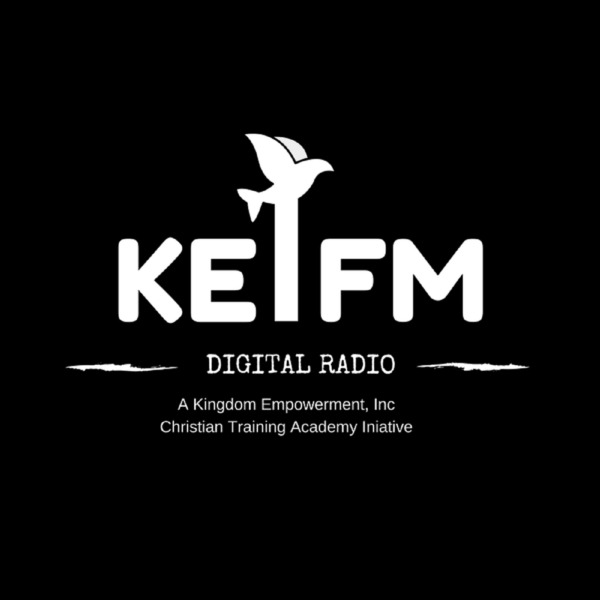 Kingdom Empowerment, Inc. is a Brooklyn, NY incorporation that is established to provide Christian Education to the world through online Radio (KEIFM RADIO), TV (KEITV12) and Magazines (KINGDOM EMPOWERMENT MAGAZINE). Our Radio Show is inspired to equip and empower the Body of Jesus Christ. Our shows include Christian's who tell their stories in the Truth and Spirit of Jesus Christ. Listen in and follow us. Get Kingdom Empowered Today! Join Kingdom Principles with Prophetess Rose Gordon. The Kingdom Hour: Donna Ghanney with Author Merle Temple "Holy Ghost Ambush"